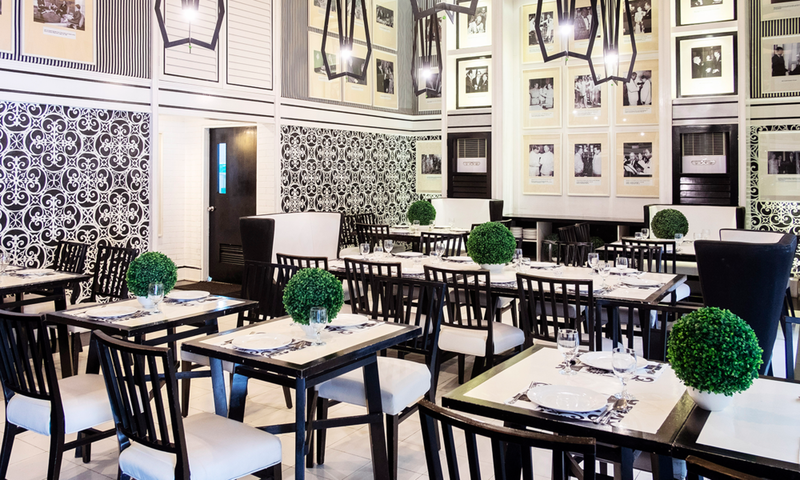 Our Romulo Café outpost in Makati is perfect for private parties or corporate dining events. Ideally located in the city’s central business district, you can book all or part of the restaurant for up to eighty guests. 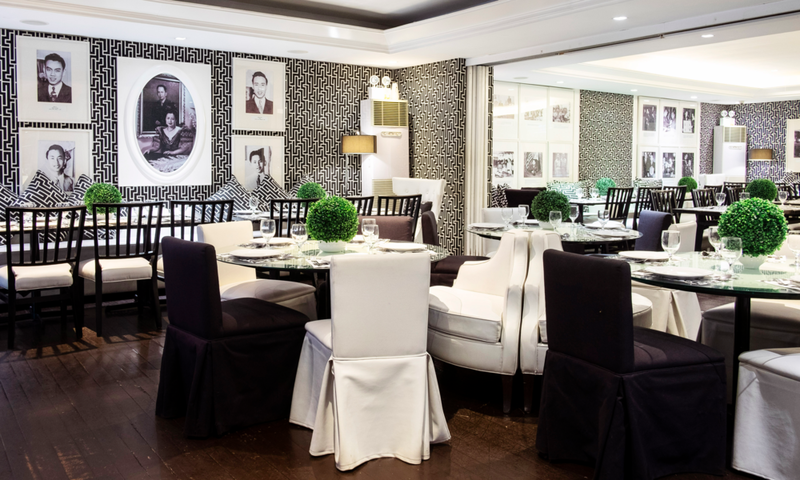 We serve unpretentious Filipino comfort food that will tickle your palate in delightfully familiar ways. Definitely bring friends because you’re going to have lots to share. 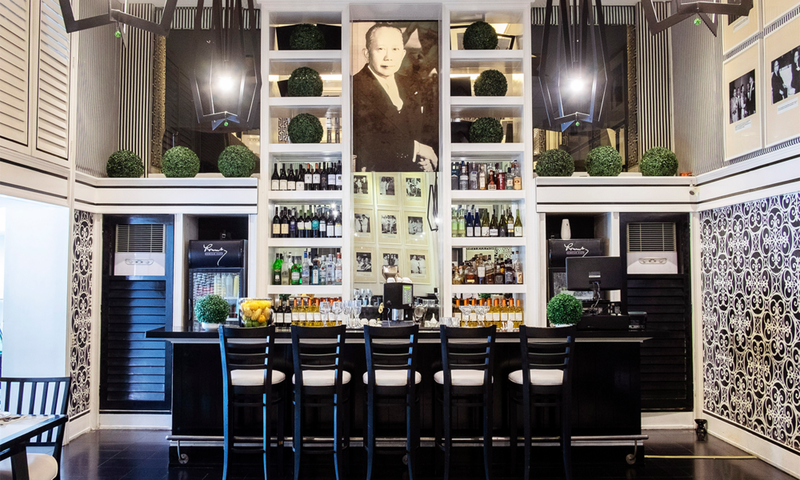 Long lingering conversations and second helpings are strongly encouraged at Romulo Café. Whether you just want to meet your buddies for cocktails or wish to create an intimate wedding reception, our approach is simple and straightforward: We design every event with the goal of exceeding your expectations.